Prodermal is excited to announce the availability of Lovekins baby skincare products. 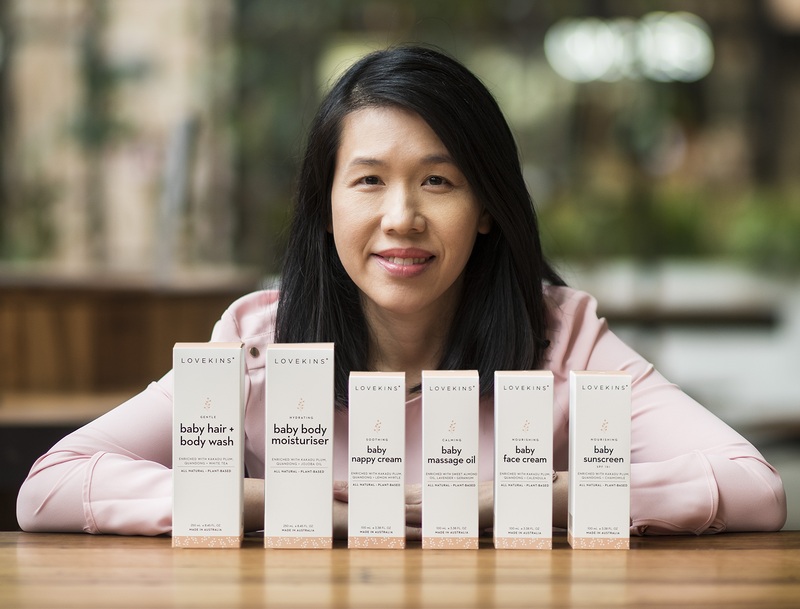 Lovekins founder, Amanda Essery, who is 6th generation Chinese Australian, was born and raised in Darwin and enjoyed a childhood with fresh air, clean water and a healthy diet of organic produce. In 2012, when Amanda became pregnant with her first child she learnt how to make her own natural skincare products. When her son was born, he thrived on these homemade preparations. When Amanda’s second child was born with eczema, she found that the medications prescribed were unable to solve her problem. However, using her handmade skincare products based on pure, natural and organic ingredients, Amanda was able to manage her daughter’s eczema. That is how Lovekins was born. The award winning Lovekins range is pure and gentle with no artificial colours or ingredients and is 100% free of Propylene Glycol, Sulphates, Phthalates and EDTA. Lovekins is proudly made and owned in Australia and is endorsed and approved by Safety Cosmetic Australia. All products are certified Toxic-Free and are Australian Allergy Certified. Lovekins is achieving great success in Australia, Asia and Europe, with an increasing number of mums being more aware of the benefits of natural products that protect their young family from the harsh effects of the environment. Amanda’s vision is simple … “I want to empower families to help keep baby’s skin healthy and thriving. My mission is to give parents a pure, natural and Australian skincare range they can trust”.